How to clear cache, history, cookies, stored usernames and passwords, etc. 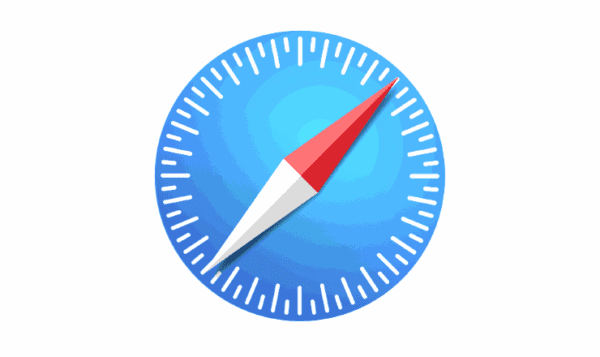 in Apple Safari for MacOS Sierra. Select “Privacy” at the top of the window. Choose the specific site you wish to clear data for, then select “Remove” or select “Remove All” to remove all data. Do these steps every so often to ensure the browser is tuned up and free of private data from being stored on the hard drive. Using Option 1 on Mac and following your instructions, the “Reset Safari” screen did not appear under the General tab. Have checked the other tabs, but not there either. I’m at a dead-end..